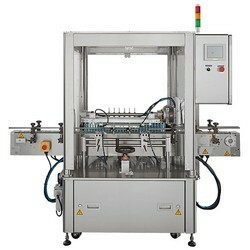 This machine is designed for plastic bottles / containers leak testing. 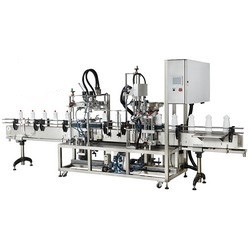 Specially for bottle makers, soft drinks, motor oil, lubricants, detergent and chemical industries to ensure bottle quality before liquid filling. 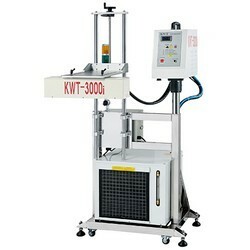 KWT-300 serials are leak testers, it is designed for empty plastic bottles leakage testing. KWT-500 serials are manufactured for round containers. 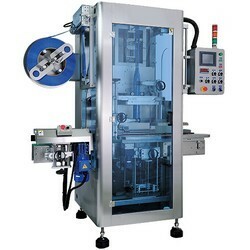 KWT-200 serials are designed for top and/or bottom labeling. KWT-600 serials are manufactured for front and back sides of square, rectangular or oval containers as well as circular ones (wrap around). 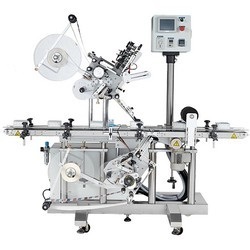 KWT-700 serials are suitable to apply wrap-around labels from reel with hot melt. 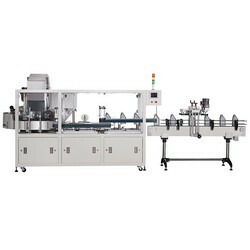 KWT-1500 serials are used both for applying tamper evidence band around the top of a container or full or partial sleeve labeling projects. 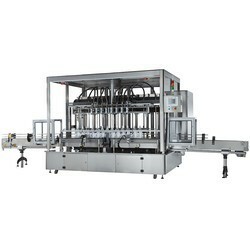 KWT-3000i is water-cooled induction sealing system, heating the foil liners of bottle caps for plastic bottles. 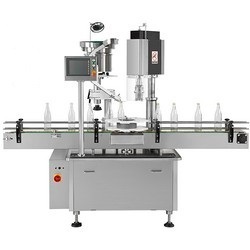 KWT-120 is a Semi-Auto Single Chuck Capper, it is capable to handle plastic screw cap and press-on cap. Changeover can be performed in minutes and requires minimum floor space. KWT-180AR is equipped with roll on pilfer proof closure , it is suitable for ROPP aluminum cap. KWT-130 serials are able to tighten trigger cap, pump cap, spray pump cap and regular cap. 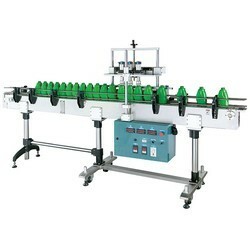 The operator places cap onto the container, the capping rollers handle the torque action automatically. 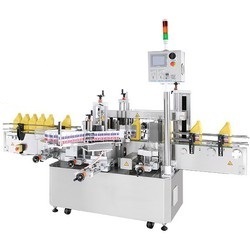 KWT-150 / 180 serials are cap chuck capping machine, the pick & place device which picks up the cap from the chute and places it on the container, then capping chuck tightens. 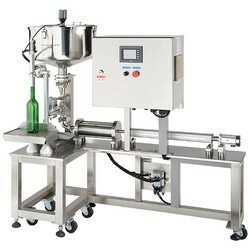 KWT-820W is a net weigh filler, provide accurate filling of liquid into drum or bucket containers ranging from 10L-20L. 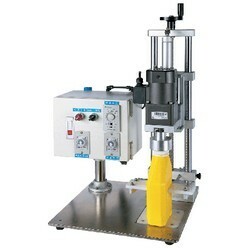 It is an easy-to-operate and efficient device dedicated to fill thin liquid and medium viscosity. 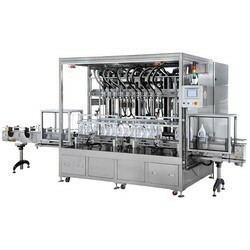 F serials filler provide the same fill level, making them ideal for filling transparent containers that must have a consistent filler level. 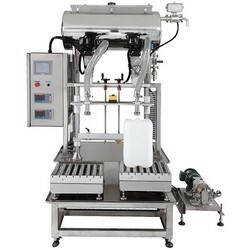 It is designed to handle for water thin with no particulate liquid. 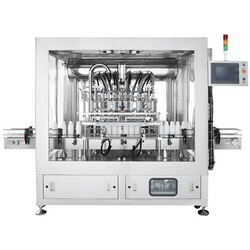 R serials are pump filling machine, it is an efficient device to fill from thin to medium viscosity, as well as foaming products. 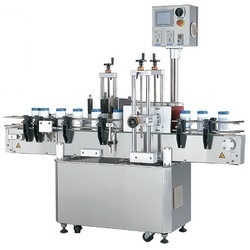 C serials are pump filling machine, its exceedingly flexible performance is capable of filling think and semi-viscous liquid. 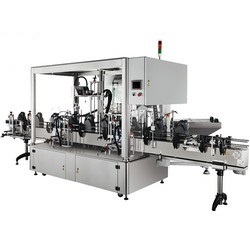 FL serials are volumetric filler, it works with various types and shapes of packages and a wide range of liquid material , this future designs and advancing technology filling system is cable of filling thin and foamy liquid. 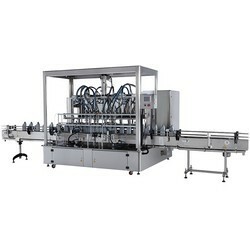 KWT-8W and 8A serials are Inline Bottle Rinser , it can utilize compressed air or washing liquid to clear debris your containers prior to filling. 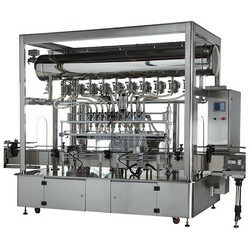 The bottle rinser to be easily integrated into existing or new bottle packaging line. 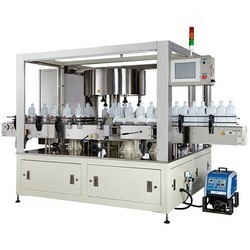 The KWT-101A bottle unscrambler is designed to handle a wide range of plastic bottles. 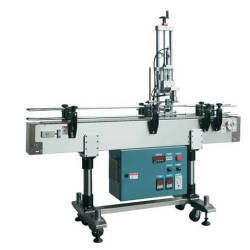 All mechanical adjustments are equipped with numeric counter for easy and repeatable changes.